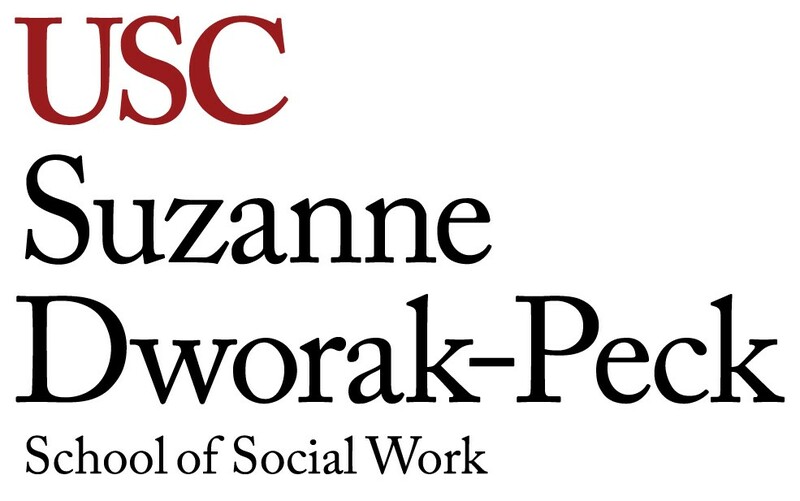 Dr. Bringhurst has been a Clinical Assistant Professor at USC School of Social Work since 2013. 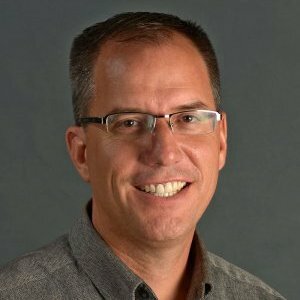 He has 28 years of social services and teaching experience, 21 years as a military social worker in the United States Air Force, consistently promoted and trusted with increased levels of responsibility (retired rank of Lt Col). LCSW since 1998. Bringhurst was a Board Certified Diplomate in Clinical Social Work 1999 - 2013. He received his PhD in social work from the University of Utah in 2005. Strengths: Inclusive, responsible, positive, learner, and future oriented.